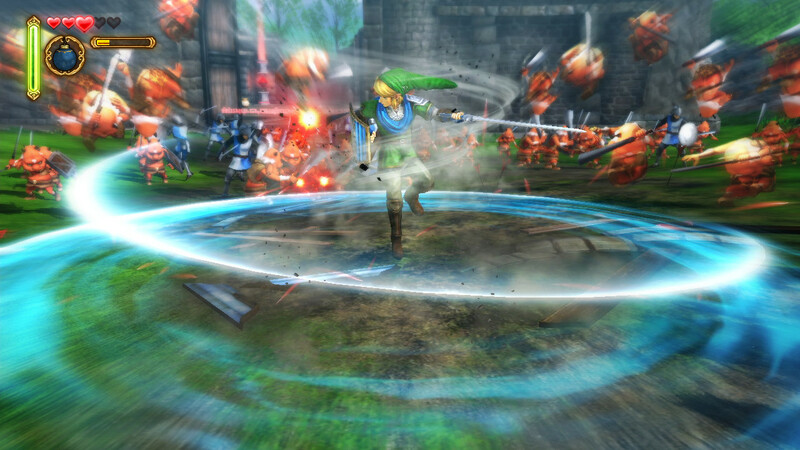 This first new game combines the Dynasty Warriors franchise with… Zelda?! 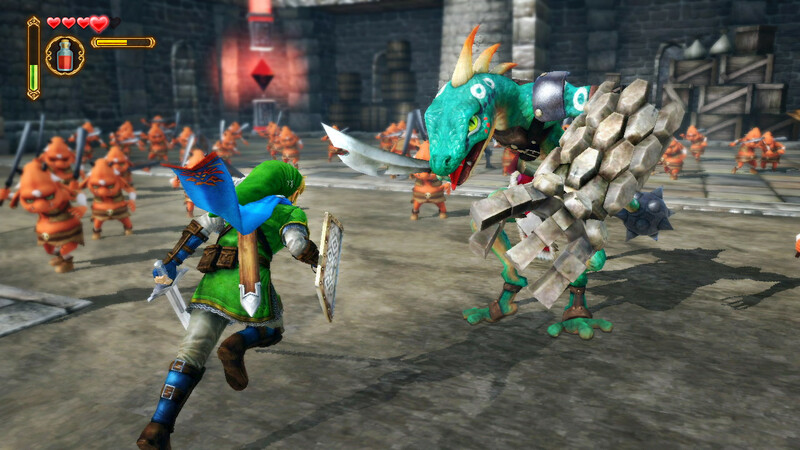 Hyrule Warriors isn’t the “new Zelda” on Wii U we’ve all been highly anticipating, but it is an all-new game/collaboration from Nintendo and TECMO KOEI headed our way in 2014. 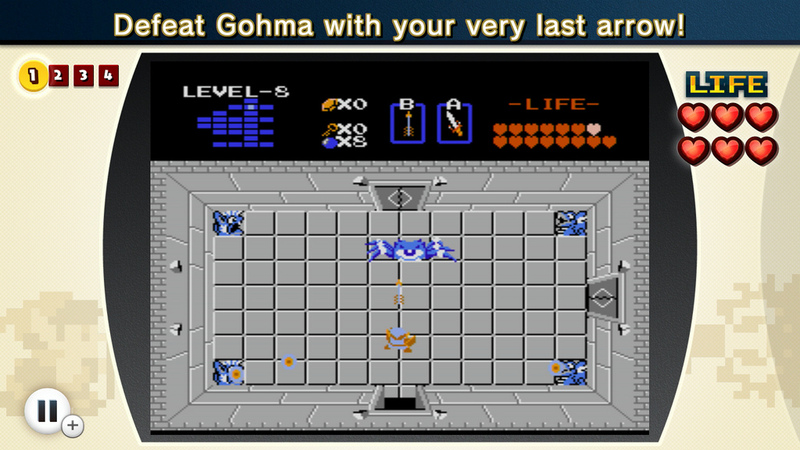 Surely this will be enough to tide over eager Zelda fans? We’ll offer more information as it comes. 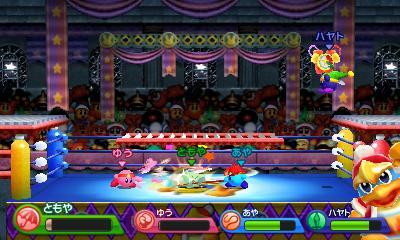 Kirby Triple Deluxe is coming next year. Have you been keeping up with the information pouring out of the official Japanese website? 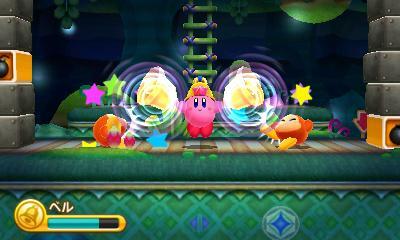 In case you haven’t, this game’s story seems to borrow conceptually from Jack and the Beanstalk, with Kirby climbing up the “World Tree” to rescue King Dedede from the game’s antagonist. 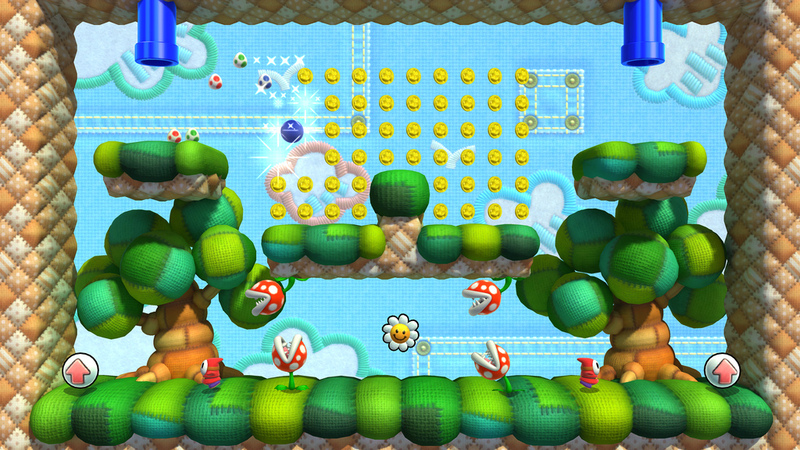 This Nintendo Direct showed off some of the new power-ups, modes and features that debut in the new 3DS game. No definitive release date was given, but I hope the oprainfall staff who listed Triple Deluxe in their most anticipated games for next year won’t be waiting too much longer. 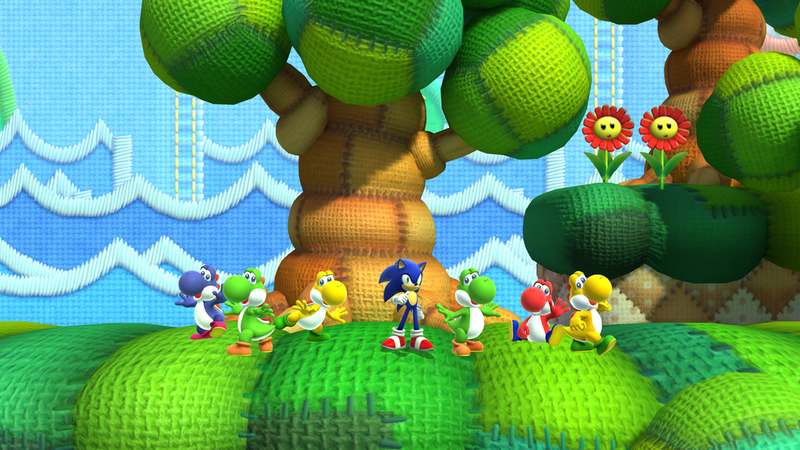 Yoshi’s New Island comes next. There was a new trailer shown this morning, seen below. 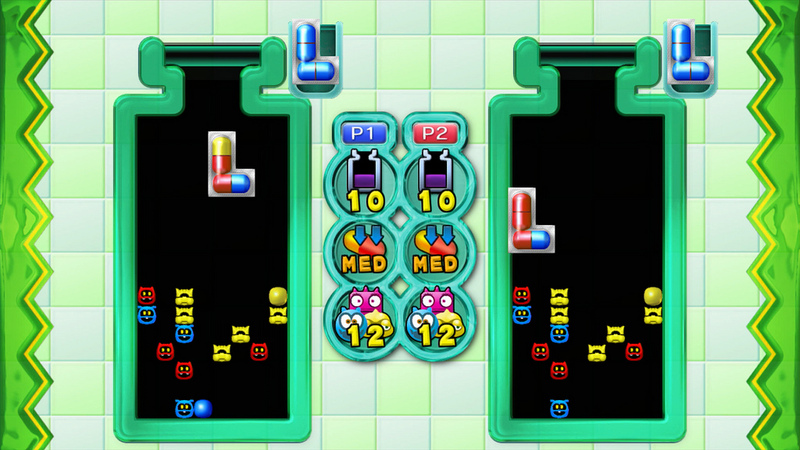 It launches in spring of 2014. Have you checked out my hands-on impressions of the game from E3? Hey, it’s Chibi Robo! To be more specific, it’s Chibi Robo: Photo Finder! This game was announced in Japan some time ago, but it’s headed overseas! 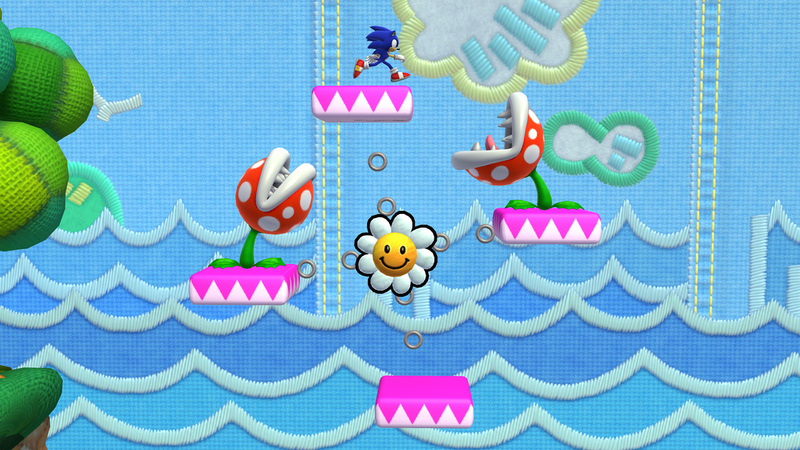 The game looks just as quirky as ever. 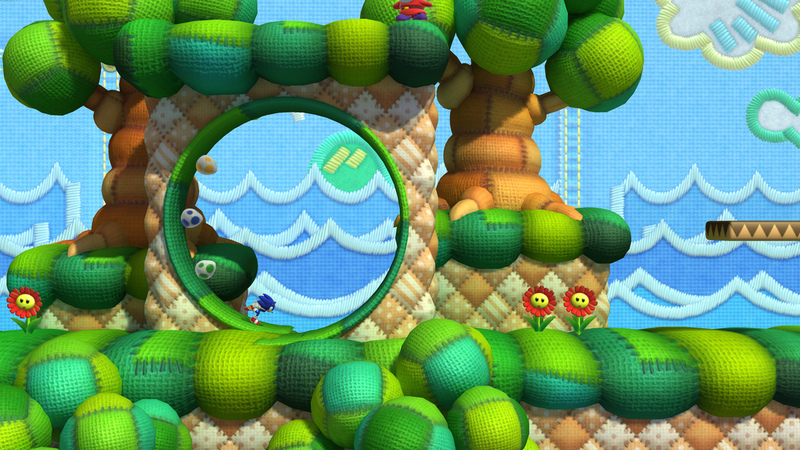 The game (along with a free demo) will be coming to North America on January 9th, 2014. Want more information? Check this out! Iwata revealed new information about Pokemon Bank next. 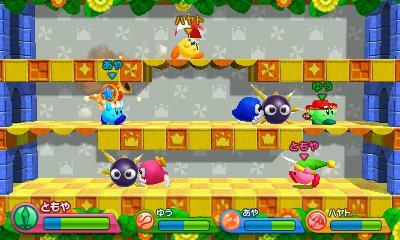 You can download a 30 day trial version when the game launches on December 27th, 2013. 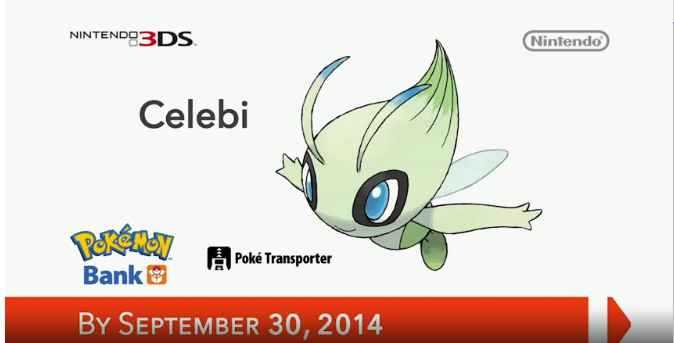 Nintendo is offering Celebi to anyone who downloads the game prior to September 30th, 2014. Check out the earlier Pokemon Direct for more information. Lots of Bravely Default information followed when they turned stuff over to Nintendo of America. A demo is coming soon, like the one Europe got. I’m sure our readers are more than familiar with it, and more than a little hyped! It’s coming January 2nd, 2014. Did everyone catch the Cranky reveal during VGX on December 7? He’s got moves like Scrooge from DuckTales Remastered and will probably add another layer of fun to the game. 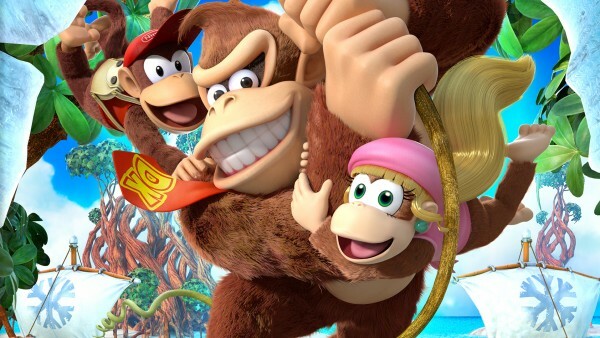 But that’s not the only thing Nintendo had to share about Donkey Kong Country: Tropical Freeze. There’s a new trailer and various story bits to behold. 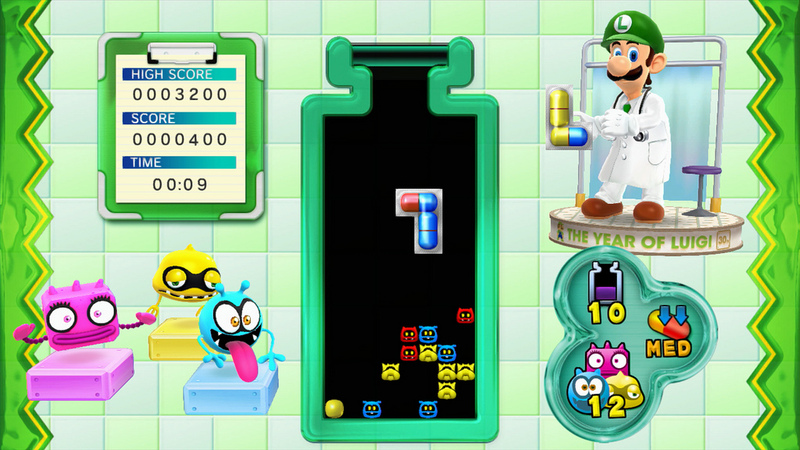 The game will be released on February 21, 2014. 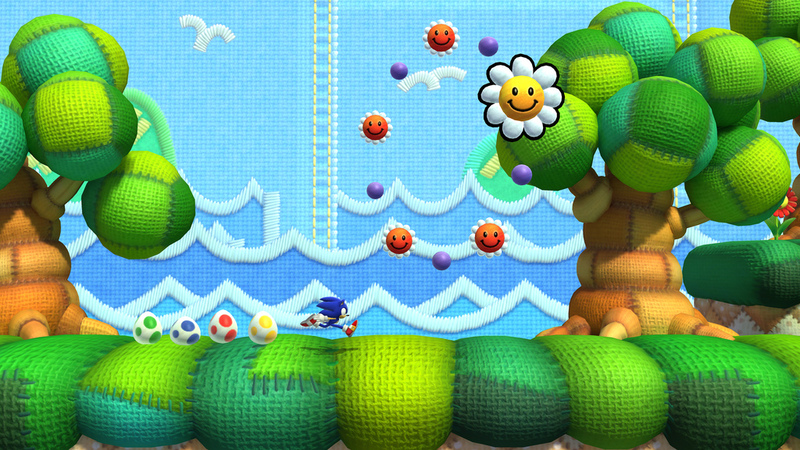 Two pieces of Sonic Lost World DLC are coming (exclusively to the Wii U version of the game) in the form of Nintendo franchise favorites. 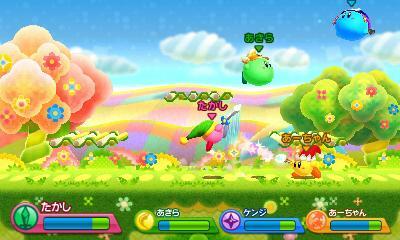 Iwata revealed the first one this morning; it’s based on Yoshi’s Island. 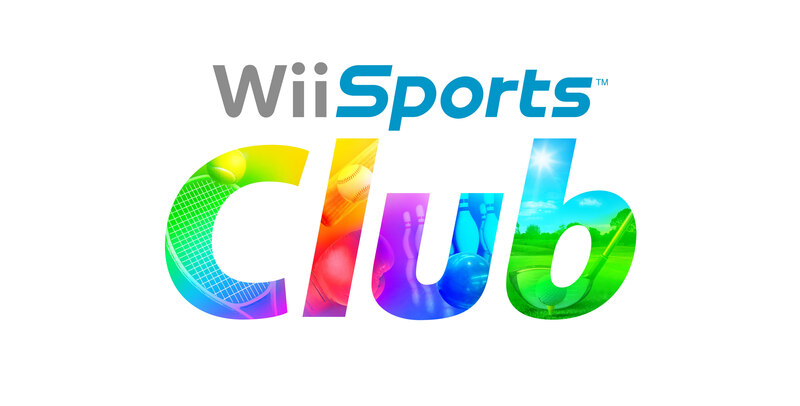 A new sport is heading to Wii Sports Club. Fans of Golf from Wii Sports and the game released on the Nintendo Entertainment System over 25 years ago will be happy with all the features discussed during this broadcast. 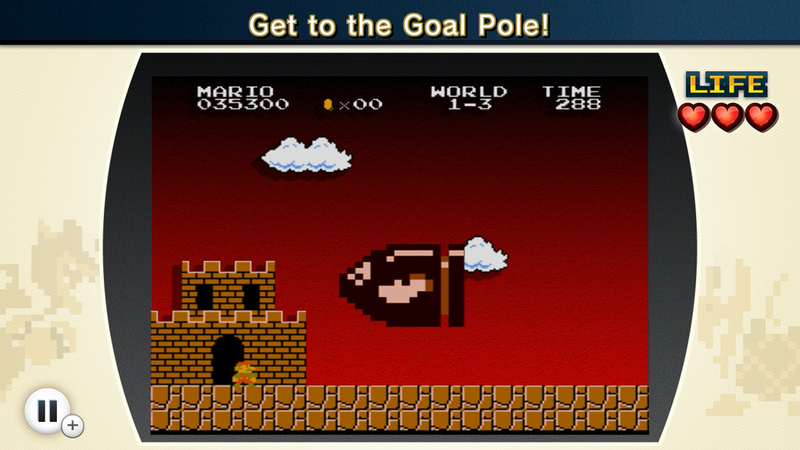 NES Remix is a Wii U exclusive that was announced this morning. 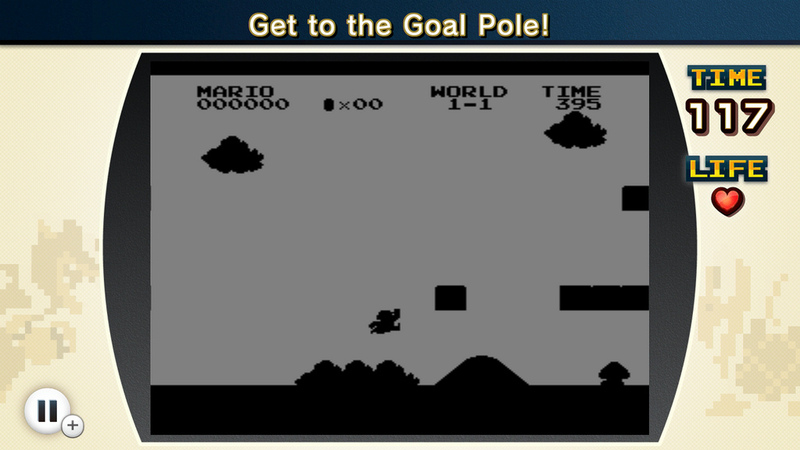 It features “remixed stages” from classic NES games. 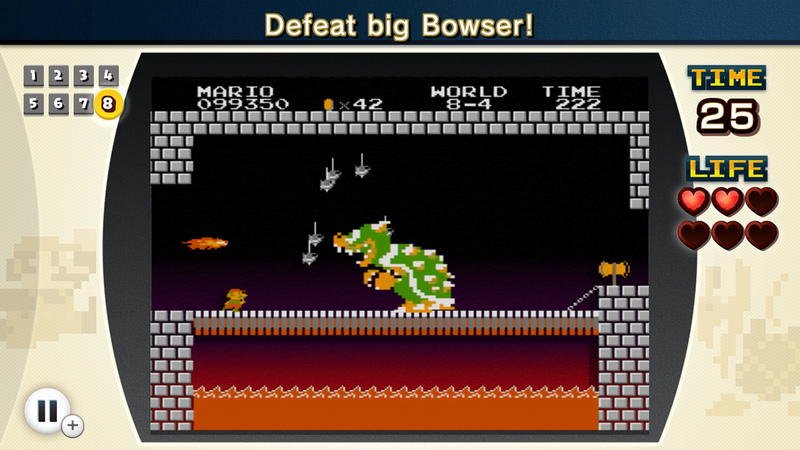 The trailer featured things like Link in the middle of classic Donkey Kong and so much more. 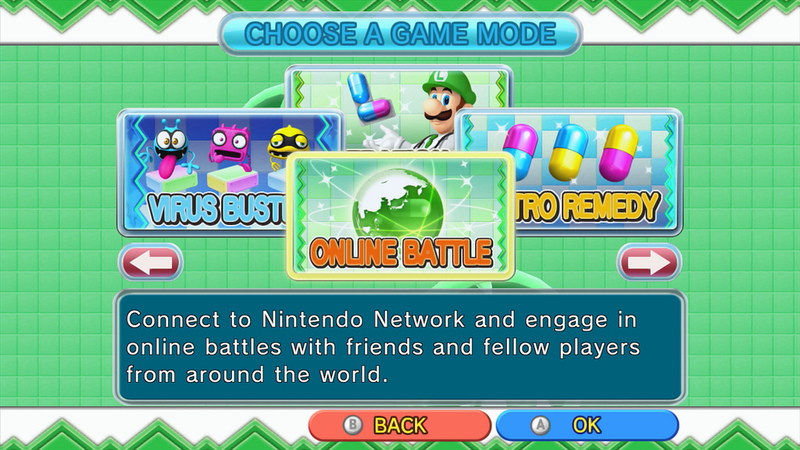 It’s Miiverse compatible, and it will be available right after this presentation. Looks like I won’t need to explain much about what I saw because lots of people will be experiencing this game for themselves before this day is over! I’ve been sick since I woke up with a stomach bug yesterday. It still lingers into this morning, and has made covering this presentation more interesting, for sure. But I shouldn’t fret! 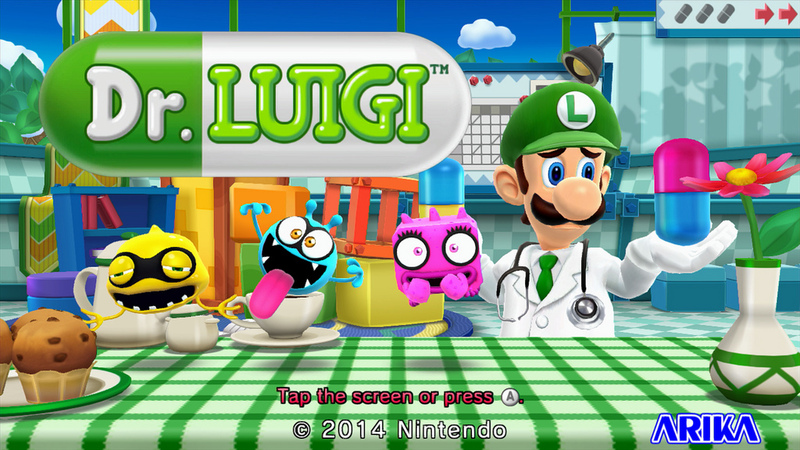 Dr. Luigi is in the house. 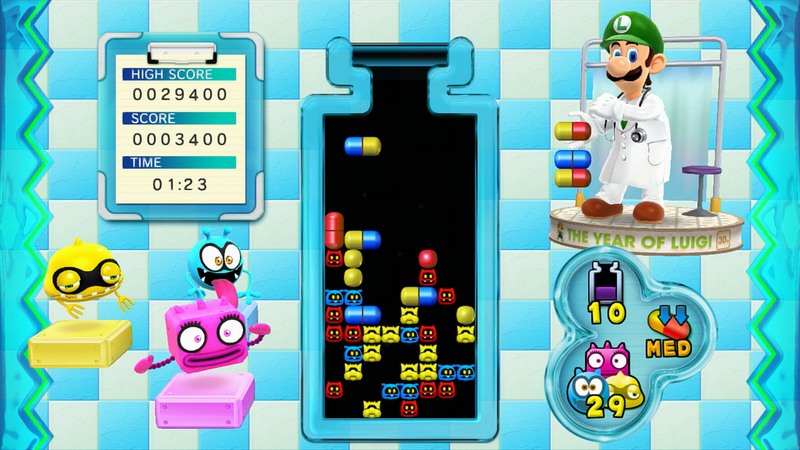 Several game-changing formulas to the popular Dr. Mario have been introduced. It’s coming our way December 31st, 2013. Hopefully I’ll be better by then! I was beginning to think there wasn’t going to be much to say about Smash Bros. to give it some air time in a Nintendo Direct again, but then Sakurai retweeted the announcement, so I knew to expect something. 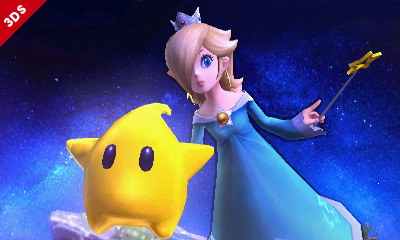 Turns out, Sakurai had a new character reveal in the form of Rosalina from Super Mario Galaxy. 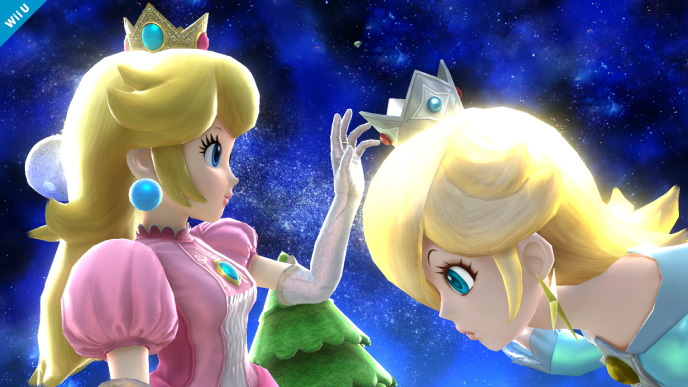 More details about Mario Kart 8 were shown in a brand new trailer for the game, which that Rosalina announcement alluded to. 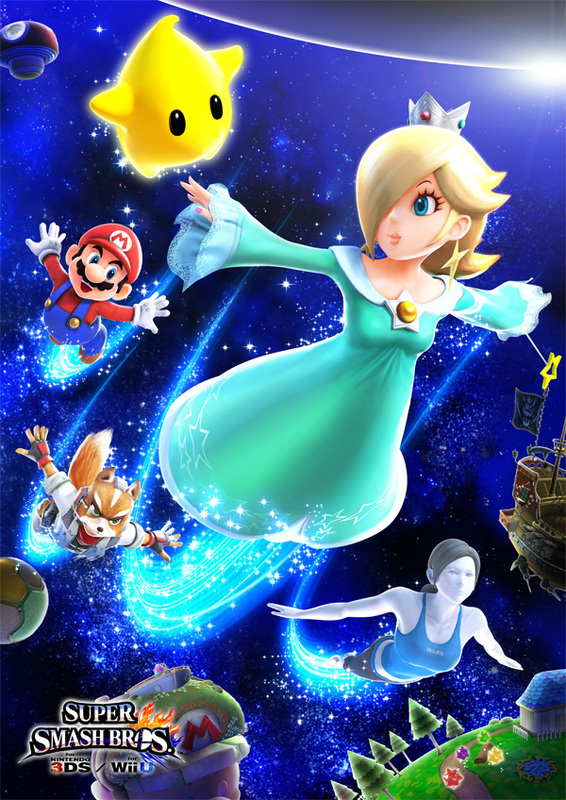 Seems Rosalina will be in Mario Kart, too! Have you read our impressions from E3? Expect great things and impressive visuals as the game makes use of the Wii U Gamepad, making it a gyroscopic wheel to flip you upside-down, around and back again as you race to the finish. 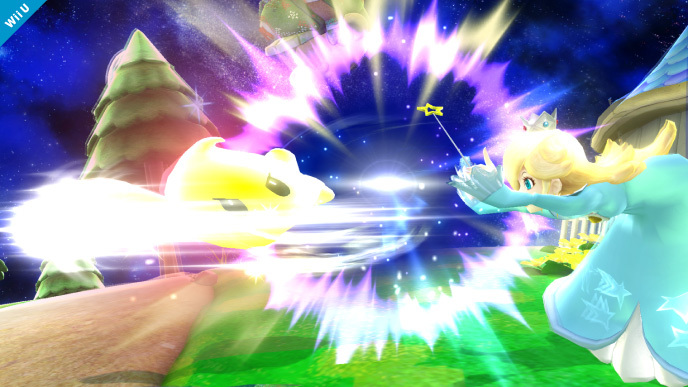 Mario Kart 8 is headed our way in Spring 2014. So it goes, ladies and gentlemen. Another Nintendo Direct is behind us. Did they cover any games you’re personally looking forward to? 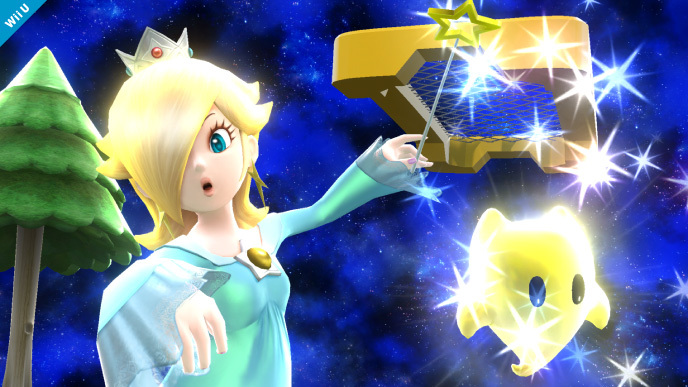 Surely the first few weeks of 2014 (and the last few weeks of this year) are shaping up to look good for Nintendo. Be sure to let us know how you feel in the comments below. As much as I’d like to have a lazy day, I’ll be here for a long while alongside Jeff (who covered the last one) and my editing team to update this post live with assets as we get them. Goodness knows I have a lot of ground to cover this morning. Keep checking back! 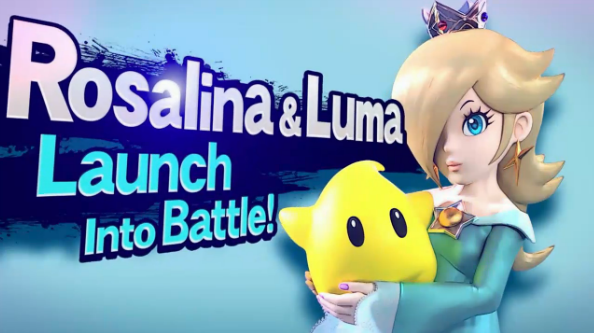 As always, you can view the entire stream below, or find more information here.